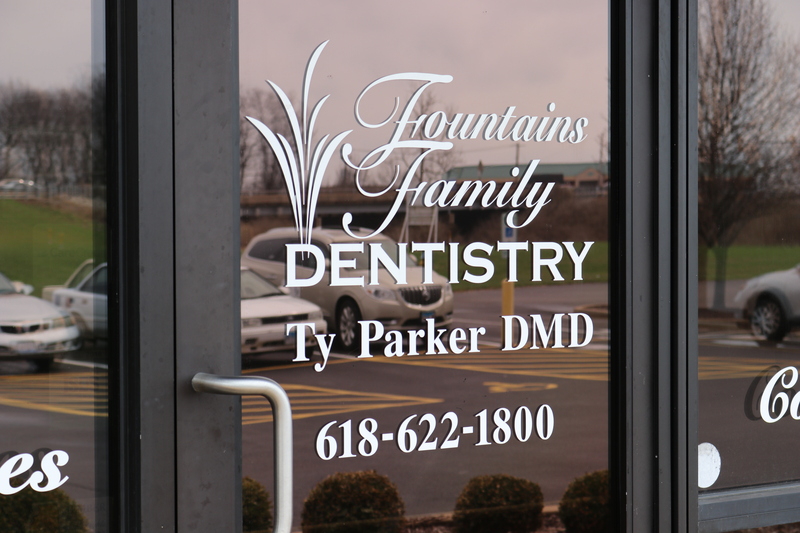 Need an appointment with a dentist in Fairview Heights? 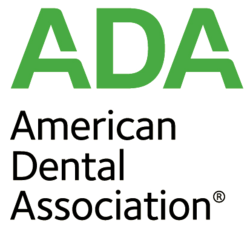 Requesting an appointment at our Fairview Heights, IL family and cosmetic dental office is now easier than ever. Fill out the form below and we'll contact you to find a time that fits your schedule. Start your journey towards a beautiful smile with today!